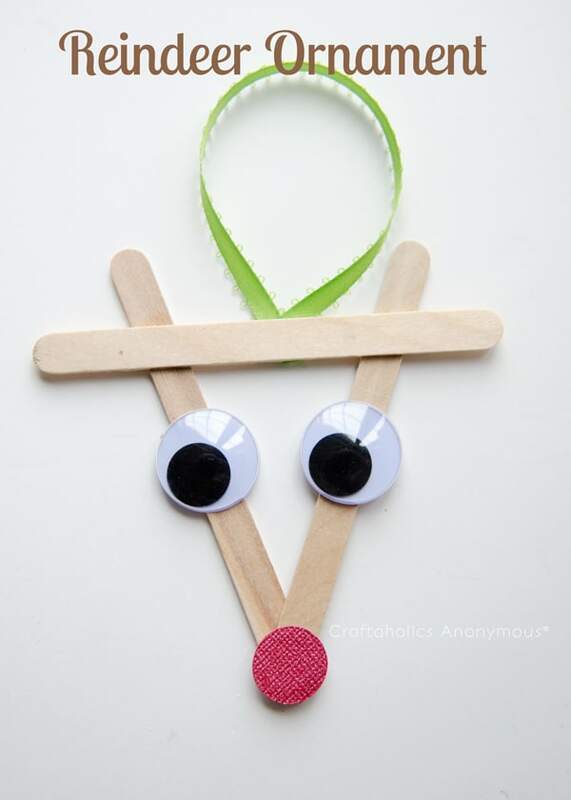 “Do you recall, the most famous reindeer of all?” If your kids can answer this question and know the lyrics to this festive holiday song, they’ll love crafting up these cute reindeer crafts. 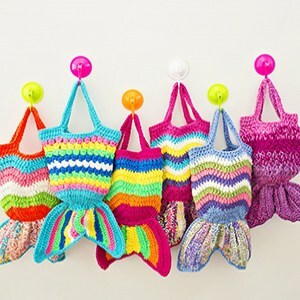 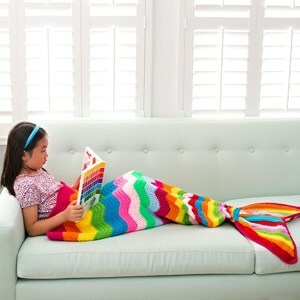 These make adorable holiday art projects that can be handed off as gifts, favors or ornaments. 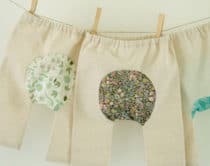 Make reindeer stamped wrapping paper, a fantastic hobby horse toy for the kids, beautiful keepsake ornaments and more! 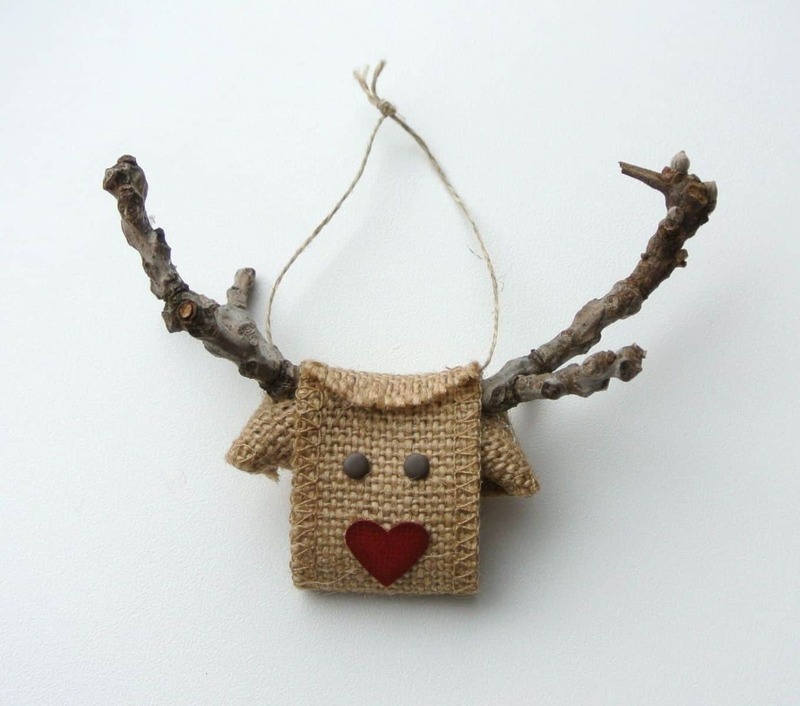 This cute as a button reindeer ornament doubles as a fun favor and holds a candy cane perfectly in the center. 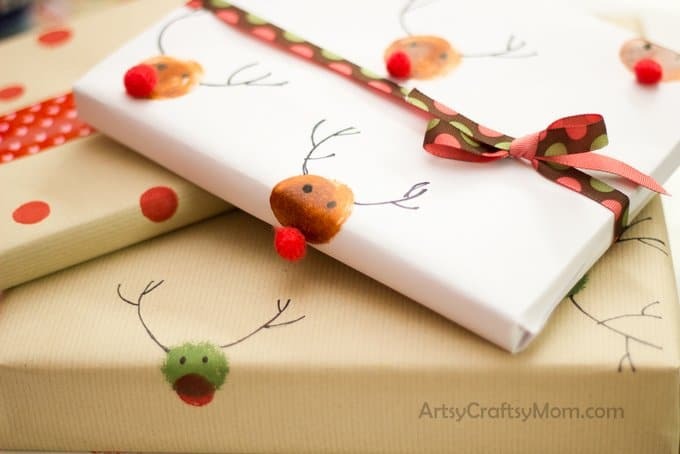 Let the kids practice their fine motor skills by wrapping yarn to make this sweet reindeer craft. 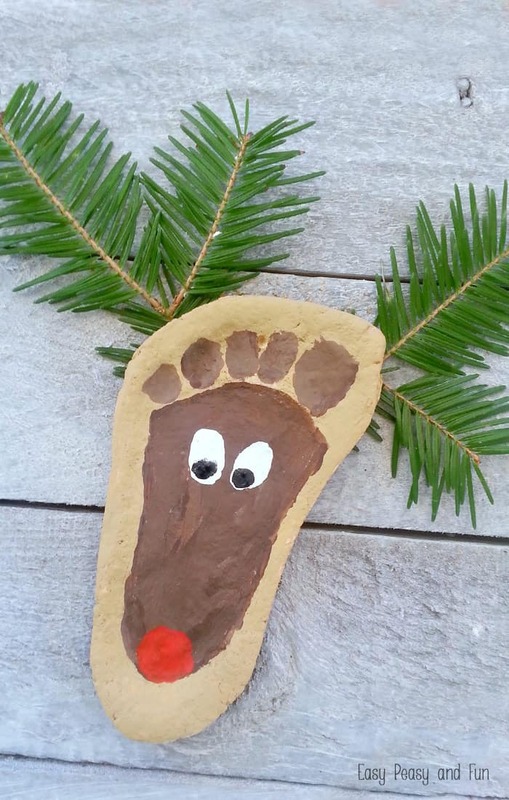 Make a batch of easy salt dough with just a couple of ingredients to form this lovely reindeer keepsake. 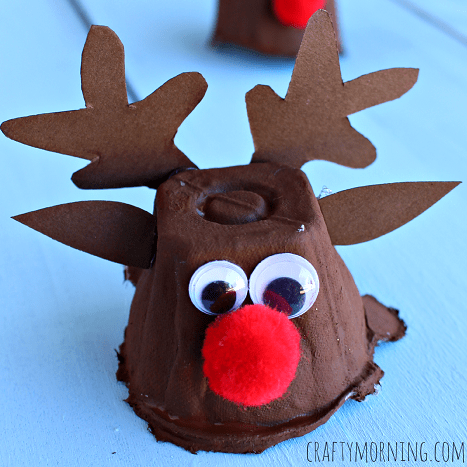 Get the free printable template to make these adorable reindeer treat or favor boxes. 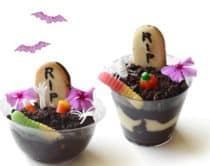 These would make fun holiday class favors. 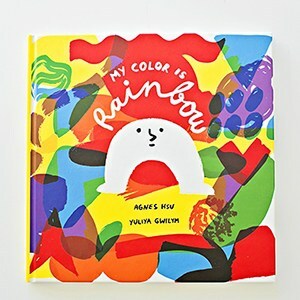 Handmade gifts are the best. 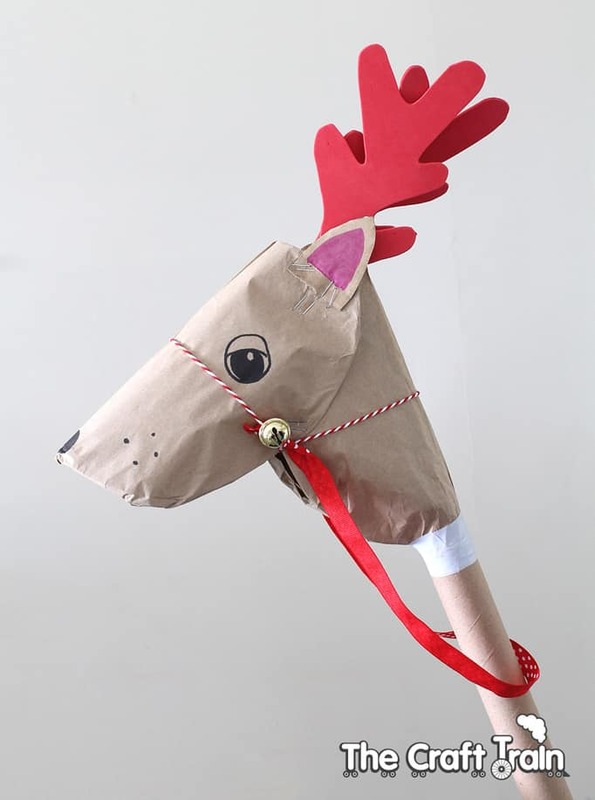 Make this magical reindeer hobby horse out of simple recycled materials to get the kids giddy for Christmas. 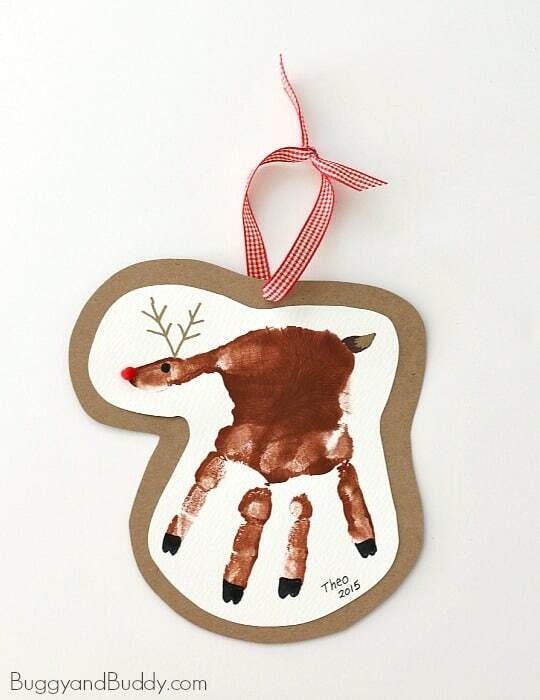 Your kid’s handprint becomes an elegant keepsake ornament in the cute shape of a reindeer. 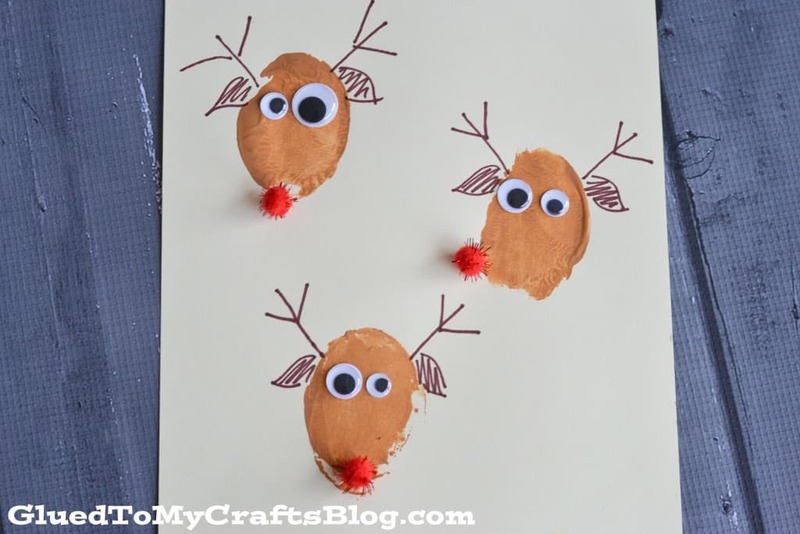 Get stamping the easy way with potatoes and make these delightful reindeer stamps. 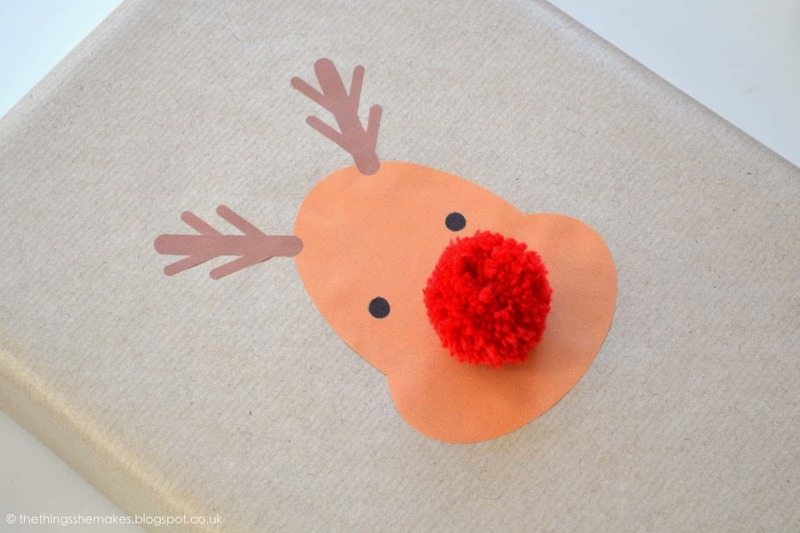 Let kids create their own special wrapping paper with this clever sponge painted reindeer wrap. 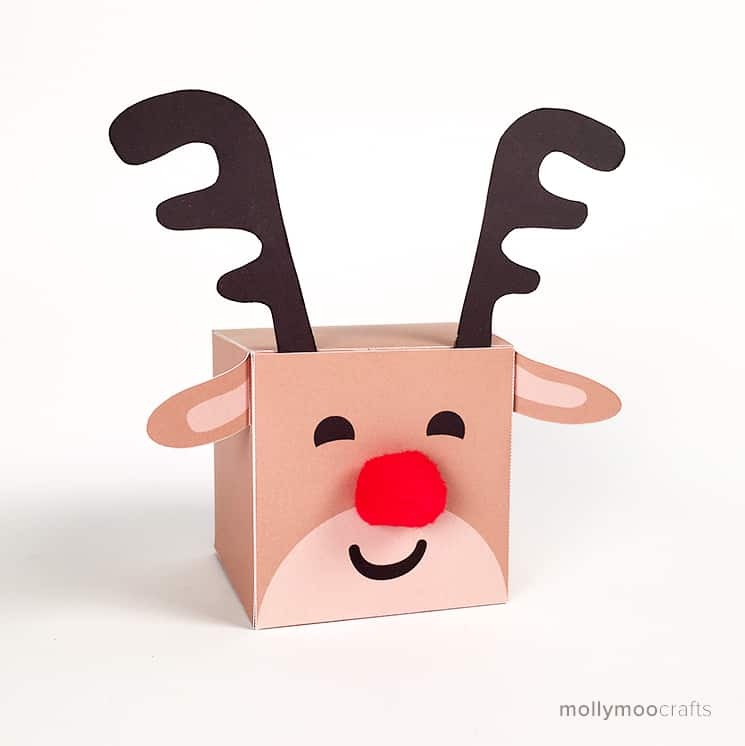 Here’s another fun free printable reindeer gift box that you can stuff with your favorite holiday treats and candies. Reindeers need lots of fuel for hauling all those toys. 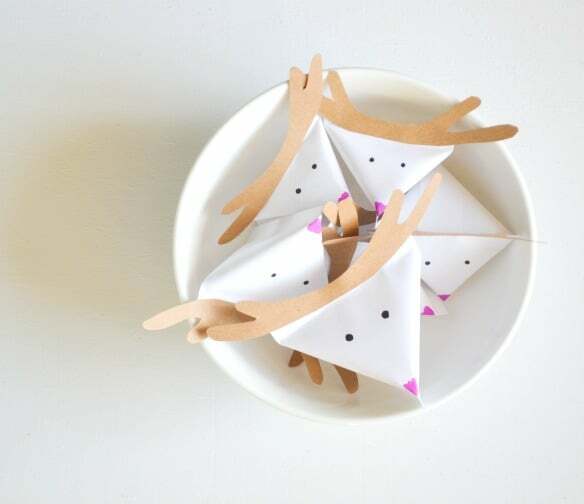 Instead of cookies, make them these magical reindeer pouches filled with healthy oats! 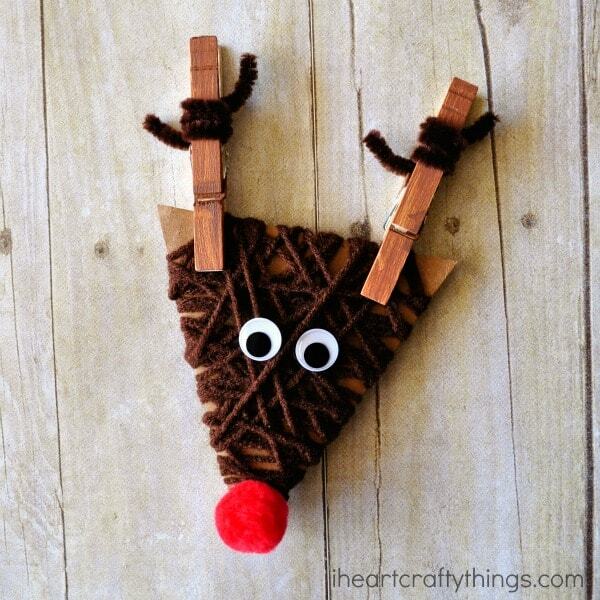 Craft up these adorable standing reindeers with just a couple of clothespin. 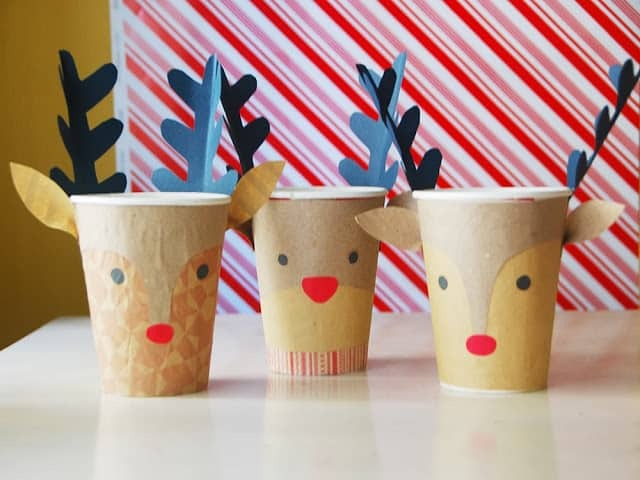 Serve reindeer milk or fill these creative reindeer cups with treats or favors. 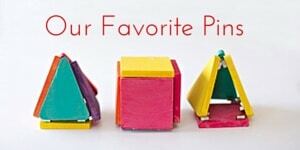 A cute toddler or preschool craft that makes a simple reindeer ornament little ones will love hanging on the tree. 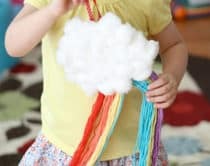 We haven’t met a pom pom craft we didn’t like and this one makes a perfect nose for our favorite reindeer. 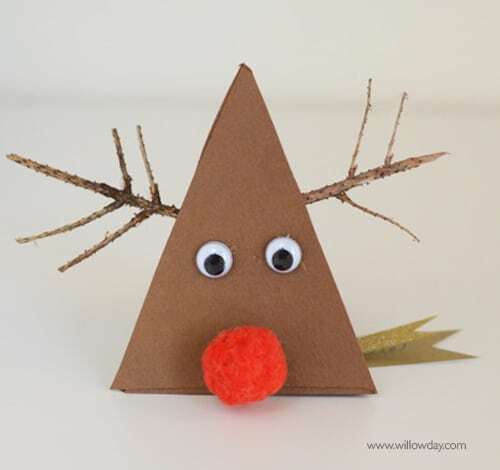 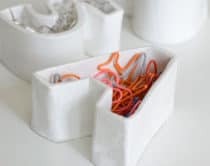 Recycle those egg cartons to make this charming reindeer in no time! 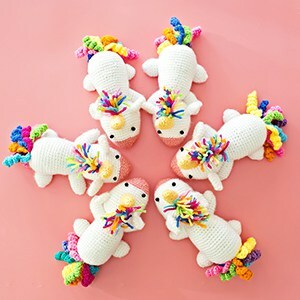 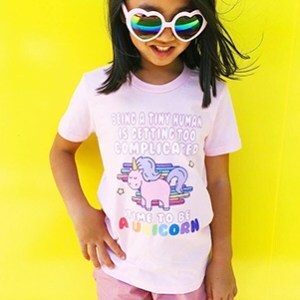 What are your favorite reindeer crafts? 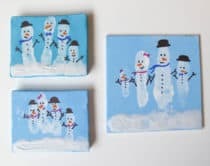 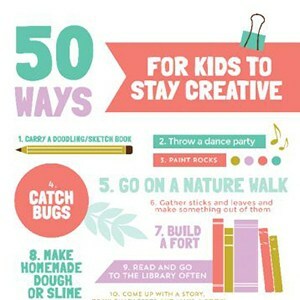 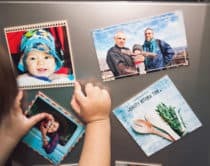 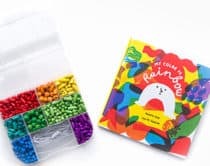 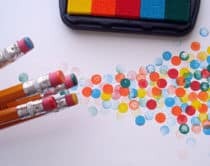 Check out more festive holiday crafts for kids!